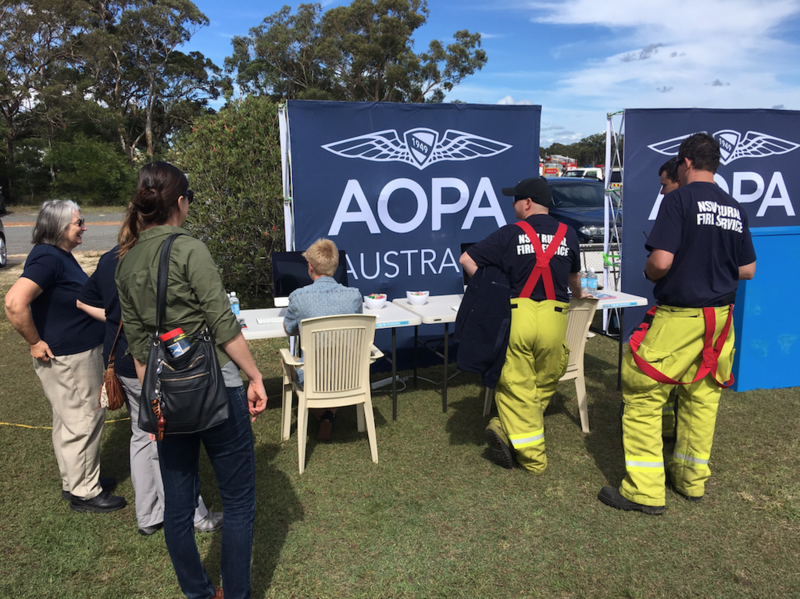 The Aircraft Owners and Pilots Association of Australia was on hand during the NSW Sport Aircraft Club’s Wedderburn Airfield Fly-in, Saturday 8th April 2017, to experience all things sport aviation and more! 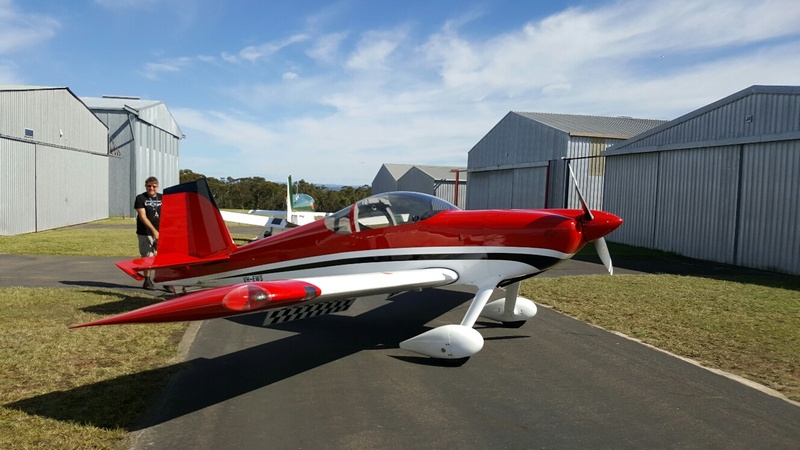 The event was well attended by a range of general aviation, sport and recreational aircraft, all flying in and out across the day and it was great to see a wide variety of machines take part. Wedderburn Airport’s well placed club house facility, provided participants and guests with a fantastic air-side retreat, which was supported by AOPA Australia, OzRunways and the club’s BBQ catering facilities. Throughout the day, a significant number of raffled flights were given away in Clive Flax’s beautiful Boeing Stearman. It was fantastic to see winners given the opportunity to experience flight first hand in such a wonderful timeless machine. 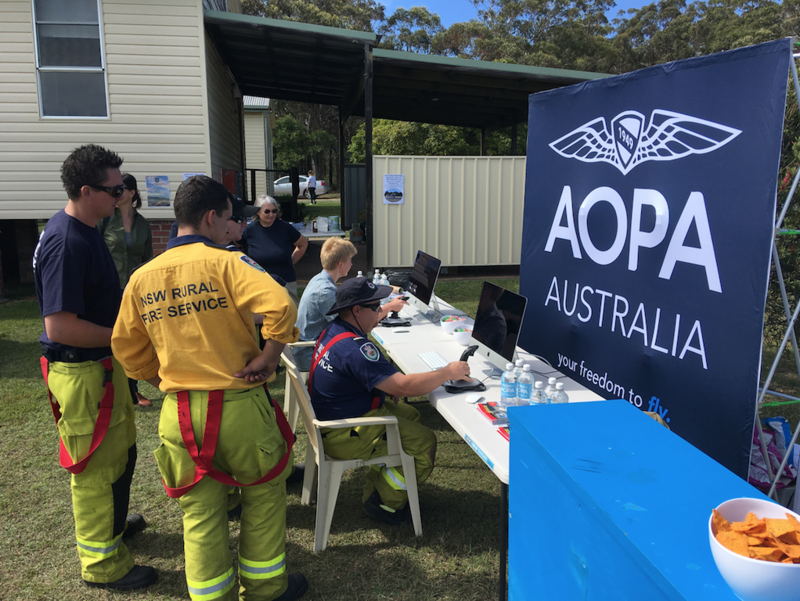 Those visiting the AOPA Australia exhibit, were able to get hands on with the new flight simulators, giving both new and experienced pilots an opportunity to get hands on with a range of exciting machines! 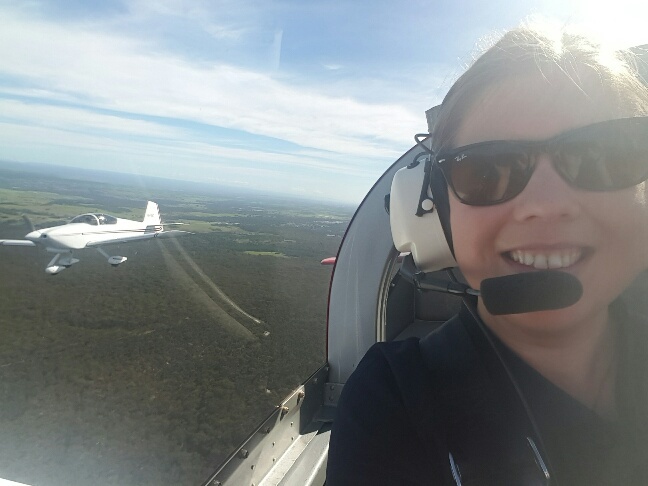 AOPA Australia Youth Ambassador, Michelle O’hare, was on hand throughout the day to help introduce aspiring pilots and to encourage rusty pilots. 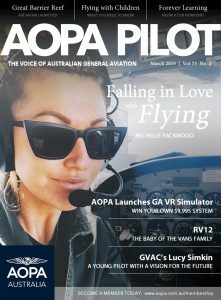 Visitors were also provided with copies of the latest edition of Australian PILOT magazine along with bottles of AOPA Australia REFUEL to keep them refreshed! Inside the clubhouse, AOPA Australia members, Rob Lawrie and Richard Talbot, were busy presenting a hands on engine workshop on behalf of the Sport Aircraft Association of Australia, providing an in-depth look at whats inside your aircraft engine. It is great to see such an interactive workshop being presented and we look forward to seeing more at future events. 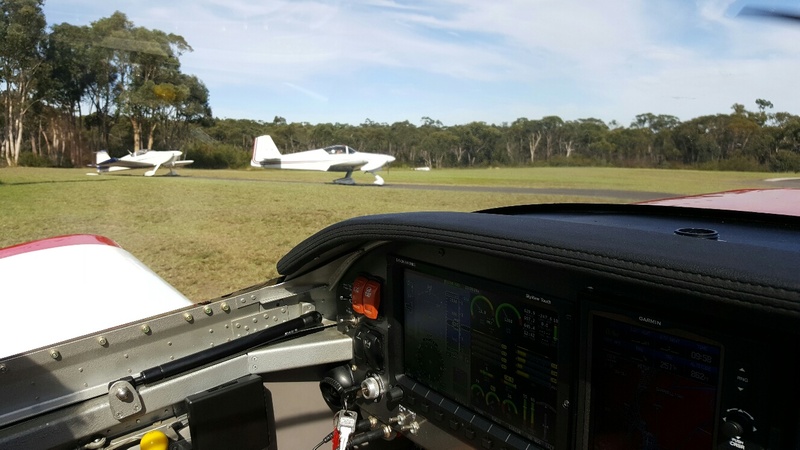 Airside, AOPA Australia members Mark Newton, Eddie Seve, Malcolm Kains and Glenn Bridgland all took to the skies in their beautiful RV’s, executing a superb four ship formation display. 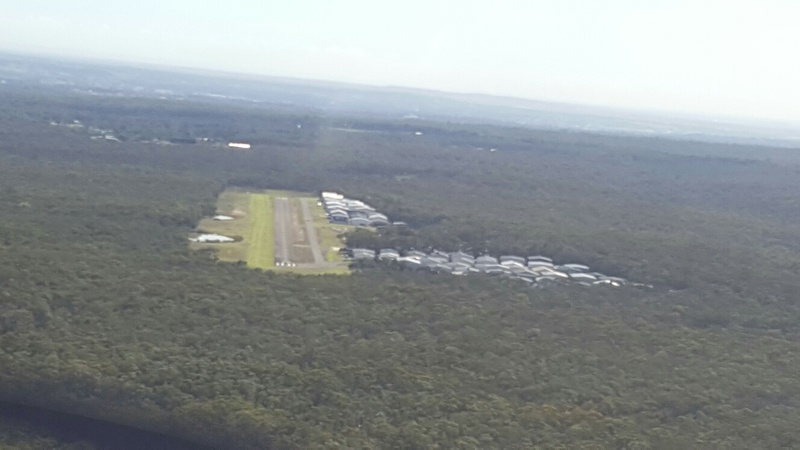 The RV team have been seen in and out of Bankstown Airport over the past six months – featuring regularly on the AOPA Australia facebook and twitter feeds. 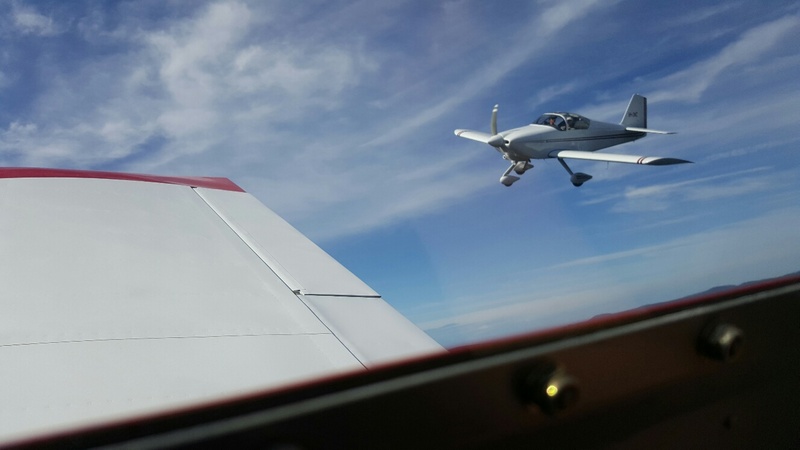 The team have been taking part in formation training, run by the Australian Aerobatics Academy, under the expert guidance of CFI Peter Townsend. 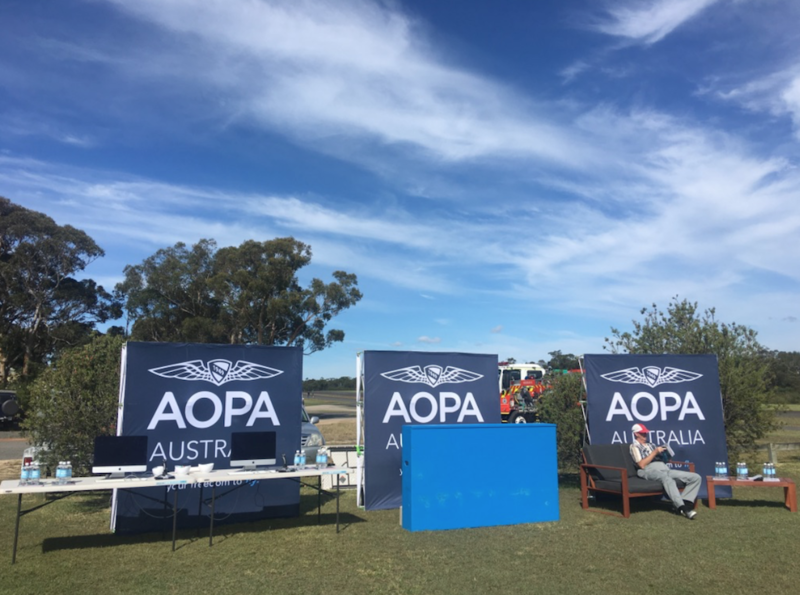 Many thanks to Michelle O’Hare, Norma O’Hare and Laura Wallace for volunteering to support AOPA Australia’s Wedderburn engagement, the continued and valued volunteer support of our membership is appreciated! Hunter Valley Airshow 2017 Success! 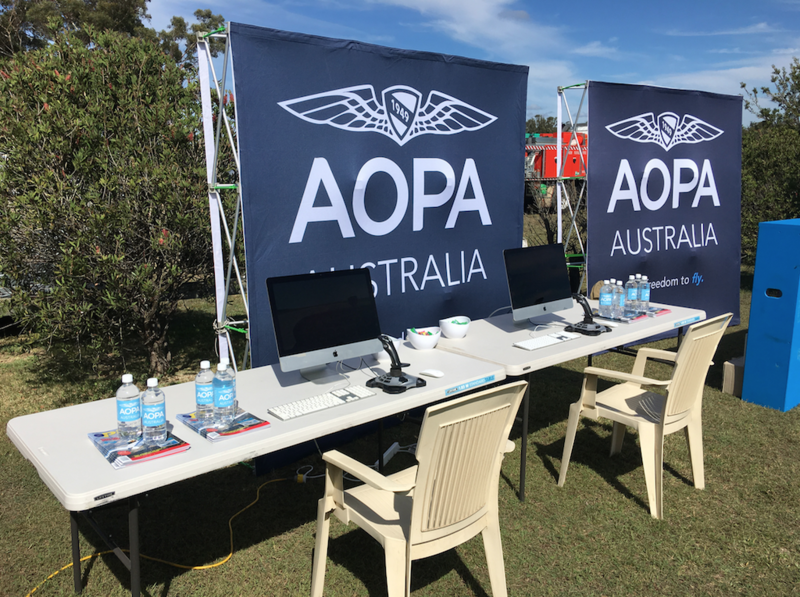 AOPA Australia ‘Freedom to Fly’ display team launched!